Better your tomorrow by choosing health today. Who is Choose Health Nutrition? 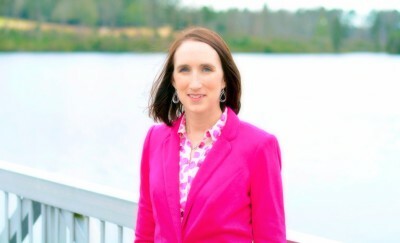 Choose Health Nutrition was started by Heather Fleck and Lynae Beresford to provide nutrition counseling and consulting to the Midlands in South Carolina. Lynae and Heather are both Registered Dietitian Nutritionists and Licensed Dietitians in South Carolina. They have a wide range of experience from general health, weight loss, diabetes, heart disease, cancer, disorders of the GI tract, food allergies, pregnancy, pre-pregnancy, and pediatrics to name a few. They are also experienced in advanced nutrition support. Please contact Choose Health Nutrition if you believe that we can help with you or your facility's nutrition goals. Lynae Beresford first gained a respect for nutrition as a collegiate volleyball player at USC where she graduated with a degree in business. 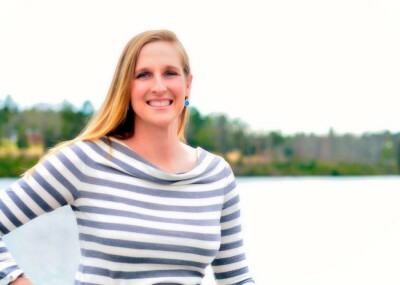 Before going back for her Masters in Nutrition from Winthrop University, she worked as a personal trainer and volleyball coach. Currently she is the head of Columbia's Cooking at USC. Previously she worked as a clinical dietitian where she saw patients with a wide range of nutrition needs and conditions. Lynae believes that nutrition is not one size fits all and armed with knowledge everyone can be empowered to take control of their own health. As a new mom she loves the mini successes and large challenges that motherhood has brought her. She enjoys cooking, especially baking, staying active, anything outdoors, and spending time with her family.